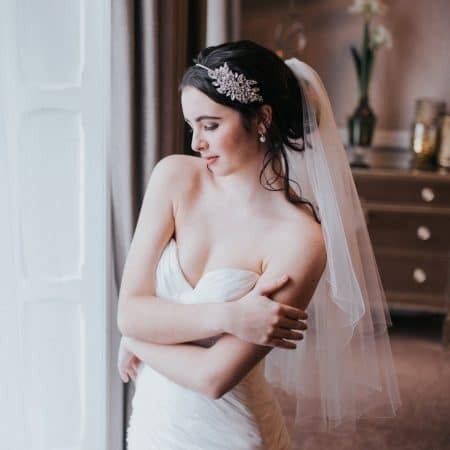 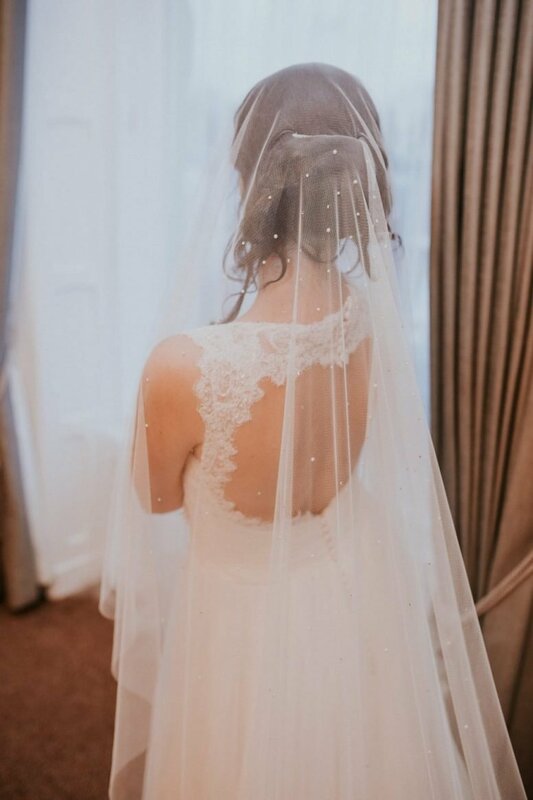 Opal is an absolutely gorgeous beaded drop veil in our ivory Silk Effect tulle with diamante and pearl beads radiating out from the crown. 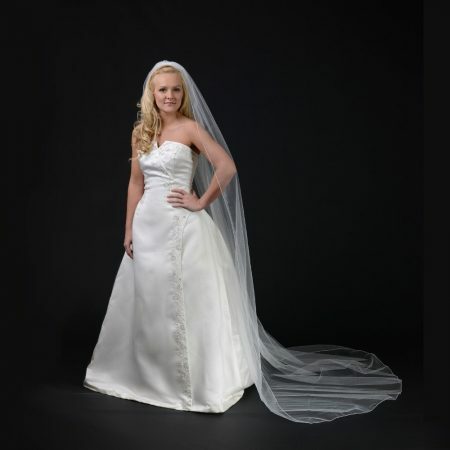 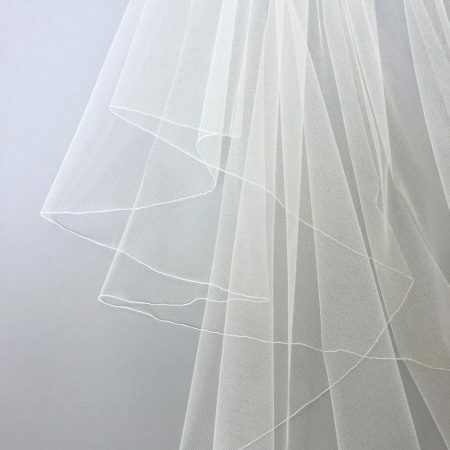 Veil dimensions are 30”+96″x60″ Chapel length – slim width. 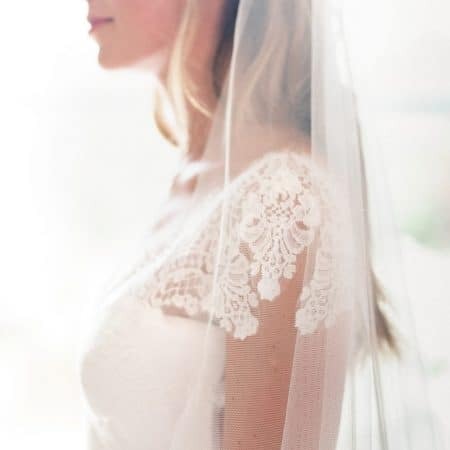 This veil is ungathered. 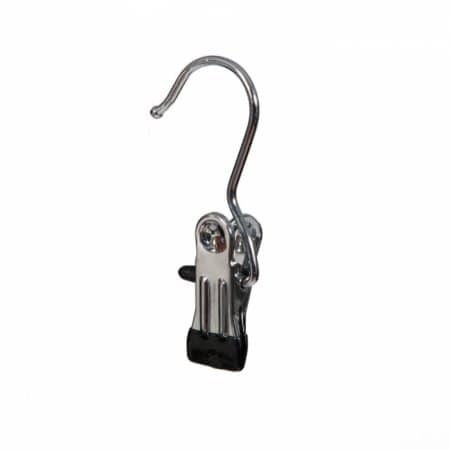 It has a small metal comb for easy placement in the hair. 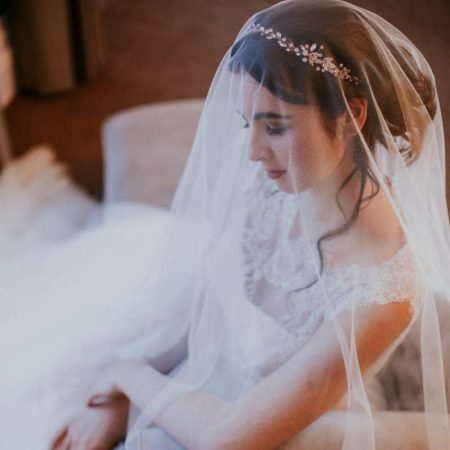 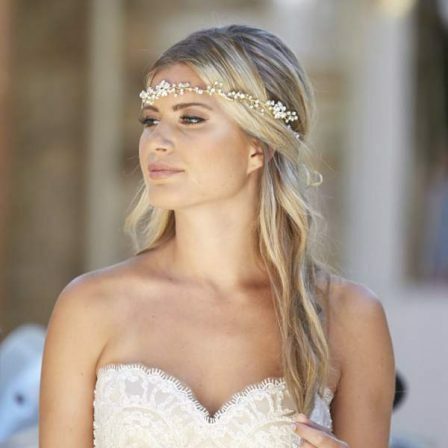 Opal is a fabulously sparkly two layer chapel length veil. 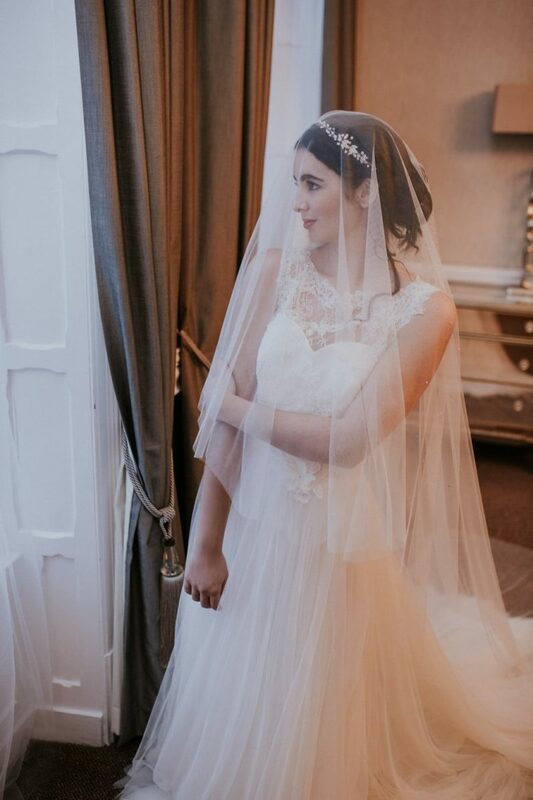 This contemporary design features a starburst beading effect from the crown of the head that fades out at around waist height. 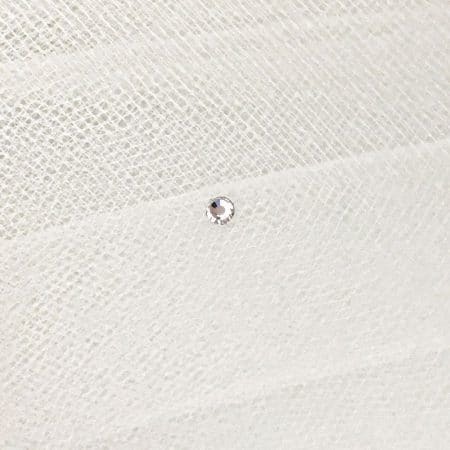 The beading is a mixture of pearls and diamantes. 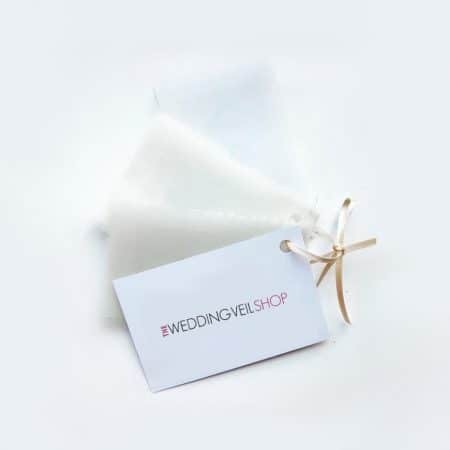 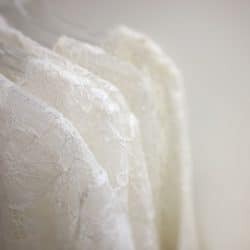 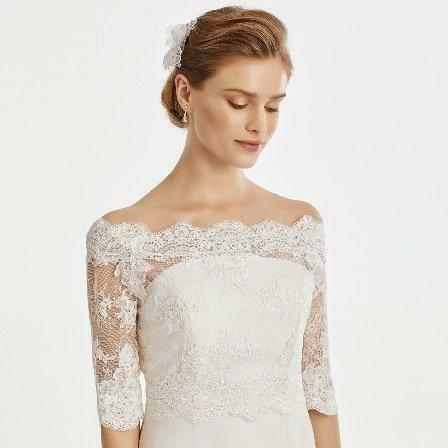 It is cut in the much sought after drop veil style with zero gathering, giving it a beautiful sheer quality. 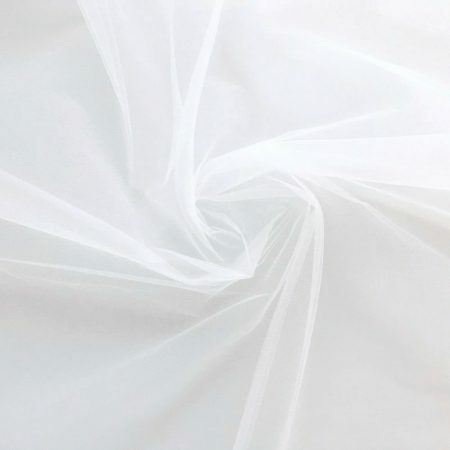 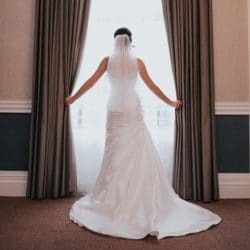 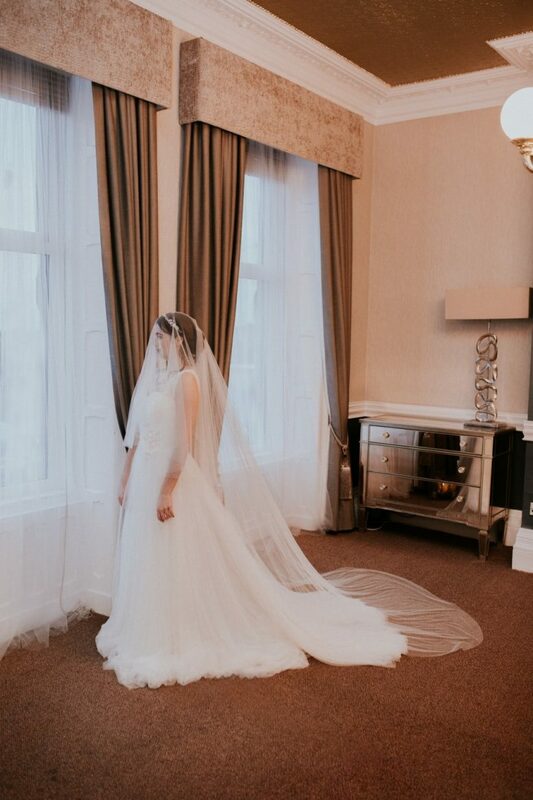 The silk effect tulle is a heavier draping tulle that feels super soft to the touch.